How many boxes of 200 gloves are in a case? There are 20 packets of 200 gloves in a case. how many packs in one case ? There are 20 packs per case for the Everyday Powder Free Vinyl Gloves. You can purchase them individually or by the case. Our Everyday Powder-Free Vinyl Gloves offer a highly effective barrier between your hands and a wide range of different substances. Made from a latex-free material to reduce the risk of irritation, these lightweight gloves are the ideal choice for non-invasive medical procedures including washing and cleaning while also holding fast against your commercial or household environments too. The powder-free design of these vinyl gloves reduces the absorption and spread of environmental allergens while the seamless construction is both comfortable to wear and resistant to most household chemicals. A great choice for busy work environments and part of our popular gloves range here at Gompels. 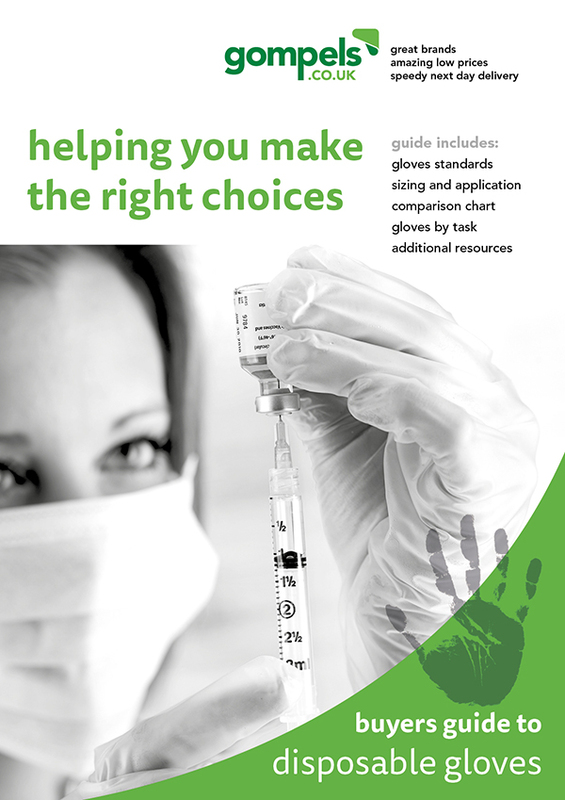 Please note, these gloves are non-sterile and are therefore unsuitable for invasive medical procedures. 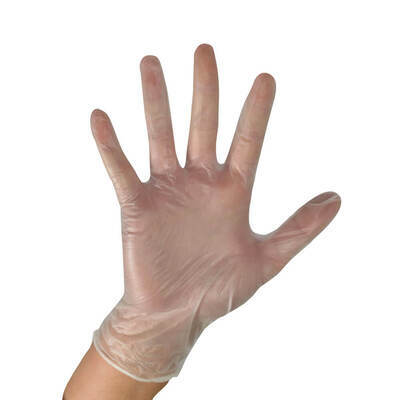 Here at Gompels, we pride ourselves on our wide range of gloves suited to all manner of takes. From our Gompels Polythene Gloves 100 and our Proform Latex Gloves Powdered 100 through to our Gauntlet Polythene Blue 50 and our Heavy Duty Nitrile Gloves, you're sure to find the right tool for the job and all at exceptional, wholesale prices.